Zippo has a lifetime warranty & after sales repair & service that's 2nd to none. He'd forgotten all about it until a small parcel arrived from Zippo, with a letter explaining that he'd bought crap. Included was a refurbished Zippo. A few years later I was invited to my mates parents place for a BBQ. Although I'd heard the story before my mate warned me that I'd hear it again as it was his uncles favourite story & to 'Act surprised. It's all the poor buggers got'. Over the course of the afternoon I caught snippets of the retelling of his little story but feigned interest when it was my turn. Although an extraordinary piece of generosity from a business, you'd think by the way the uncle waffled on that he'd been sent an ounce of gold. Yep, great company. 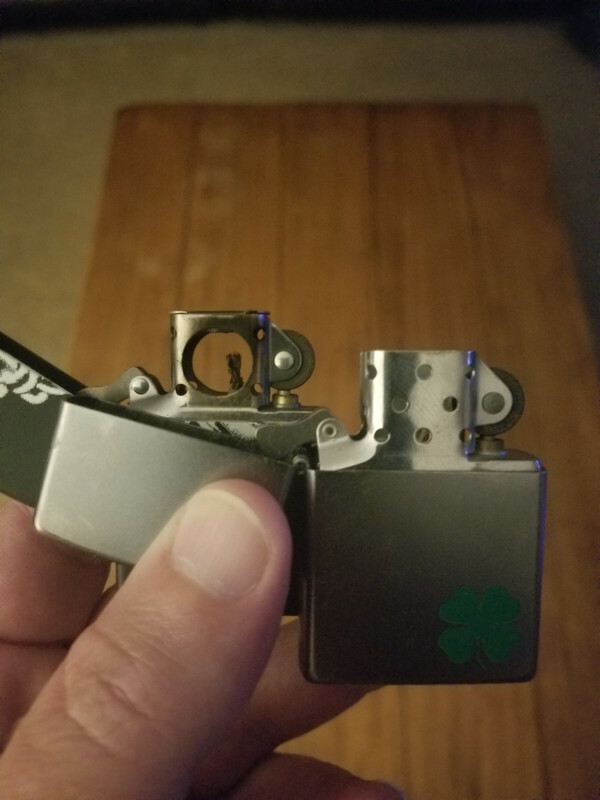 Sent them a lighter I've had for 45 years on which the USMC emblem had broken off. They not only replaced the emblem for free, they also gave me a pipe lighter insert free. I do like my Zippo pipe lighters. I have two currently in service, and my oldest ready to send in for their warranty service. They're all I use at home, but I keep a mini Bic in a holder that makes it look like a Zippo in my pouch of cheaper pipes I carry to work for the occasional smoke break. Maybe just what I'm used to, but they work well for me. I smoke rarely enough that all my fuel evaporates, but that's a problem with me, not the lighter. 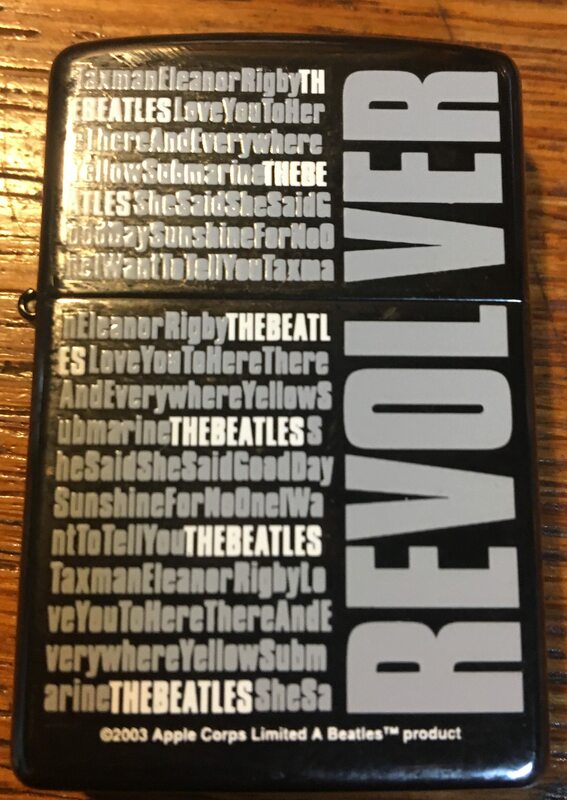 I did buy an insert to put in the first zippo I ever bought, and smoked with that exclusively for 6 months. Just long enough to get comfortable with driving it. It lasted longer than my "Only matches and wood spills" phase. I have the same issue in that it normally evaporated faster than I can use it up. I make adjustments by just giving it a good squirt or two instead of trying to “Fill It” whatever that may constitute. Love my Zippos. Daughter thought of me last week just got this in the mail . 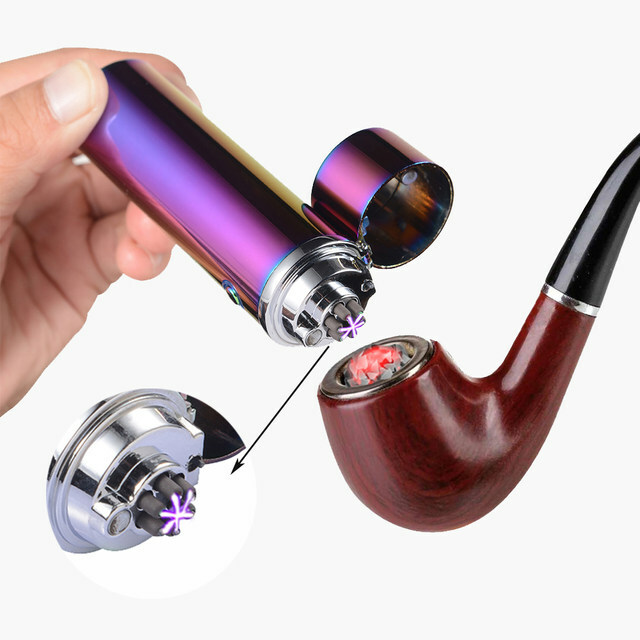 I've been using a butane insert and I like it quite a bit. How ever the original zippo fluid just says America F yeah! That's a good point. I've realised that when I use a Bic, I need to pull the flame away in-between puffs because when I hold it at the bowl, the flame licks the rim. With the Zippo, the flame directs upwards through the hole in-between drawing in.